While a lot of traditional search engine optimization will help with mobile SEO, there are certain methods that you can utilize to attract a mobile audience and provide them with a great experience. It is quite common for smartphones to come with voice search options, so instead of solely focusing on keywords that a person would type out on their phone or computer, you should consider keywords in conversational tone to take advantage of this less competitive and growing search method. Mobile users are on the go and they want information quickly, so a slow loading website likely goes against everything they are trying to accomplish when they get on their phone to look at something online. There are many reasons why a website might slow down and various ways to fix this problem. Whether you find your own solutions or you enlist professional help to find the issues and come up with effective solutions is up to you, but creating a fast loading website for your mobile viewers should be a top priority. Some mobile devices cannot render flash, and those that can render it do it rather slowly. Instead of trying to fit flash into your website, you should skip it altogether as the benefits are just not worthwhile. When you think that your website is ready for mobile usage, you should take the time to do some compatibility testing. Ideally, you should look at your website on as many mobile devices as possible, mainly because each mobile device could have a different experience with your website. 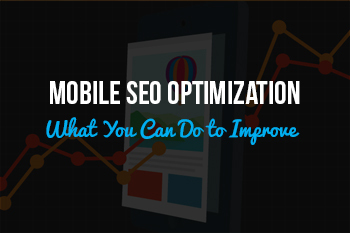 If you find that your website provides a high-quality mobile experience on every phone you test, you should continue to use the methods that you have been using for mobile SEO optimization. 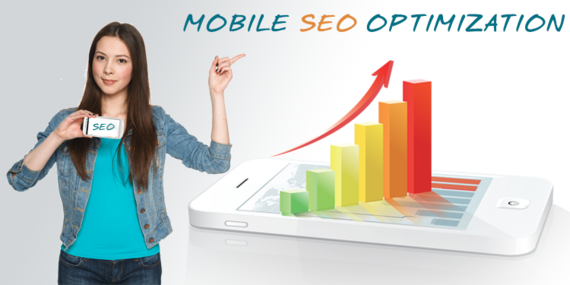 Please contact us if you would like professional help with SEO for your mobile visitors.